It is hard to imagine a horse with a rider jumping off a forty-foot tower into a twelve-foot pool! This stunt became a regular attraction in Atlantic City, but who even thought of it? Back in 1881 Doc Carver of the Buffalo Bill Wild West Show was riding his horse across a wooden bridge when the bridge gave way, sending him and his horse into the river. This sparked an idea to put something like it into the show. They performed it for years. It was an amazing sight for the onlookers. 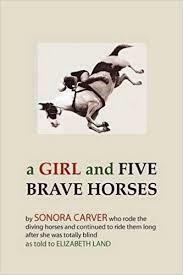 Doc Carver’s son, Al, was in charge of training and caring for the horses and his daughter Lorena was the first rider. They had two diving teams touring the country. Doc Carver passed away in 1927 and his son took over. He brought the show to Steel Pier in Atlantic City and it became a permanent attraction until the mid-seventies. Sonora Webster Carver saw an advertisement looking for a girl who could swim, dive and was willing to travel. She joined the show and knew she had found her calling. 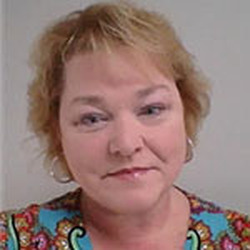 She married Doc Carver’s son, Al. Her job was not for the faint of heart! She had to hop on a running horse as it reached the top of a forty-foot tower and ride on its back as the horse dove into a tank of water only 12 feet deep. Unfortunately, Sonora was blinded during one of her performances. Her horse went into a very steep nosedive which sent her face first into the water with her eyes open which caused retinal displacement. Her blindness did not stop her from continuing to dive. She was able to know just when to jump on the horse's back by the sound of the horse and the feel of the horse’s hooves on the platform. She dove for another eleven years! When Sonora lost her sight, she did not go to a doctor for several weeks. She continued to dive during this time, which further damaged her eyes. She was never one for self-pity and she was determined to continue on with her life as she had before she went blind. She kept her blindness a secret for five years before the public found out, which actually made her more popular. Sonora Carver did not have any children. She remained close to her sister and loved to tell the story of the diving horses. Sonora Carver passed away in September 2003. She was 99 years old. 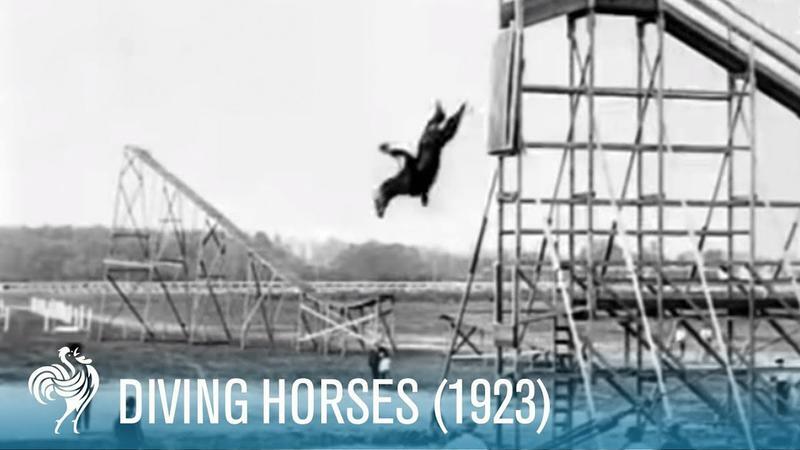 What Happened to the Diving Horse Act? 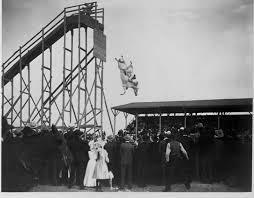 The horse diving attraction ended in the late seventies. There are a couple of reasons for this. 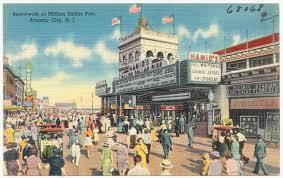 First, the Atlantic City Boardwalk was not as popular as it once was. 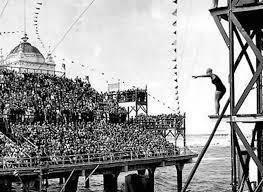 Horse diving had also attracted the attention of animal rights activists who began protesting the act. They claimed that the horses were mistreated and being injured by the dives. Sonora Carver always maintained that the horses were well cared for. Veterinarians who had visited and checked the horses over the years had stated that the horses were in excellent health. 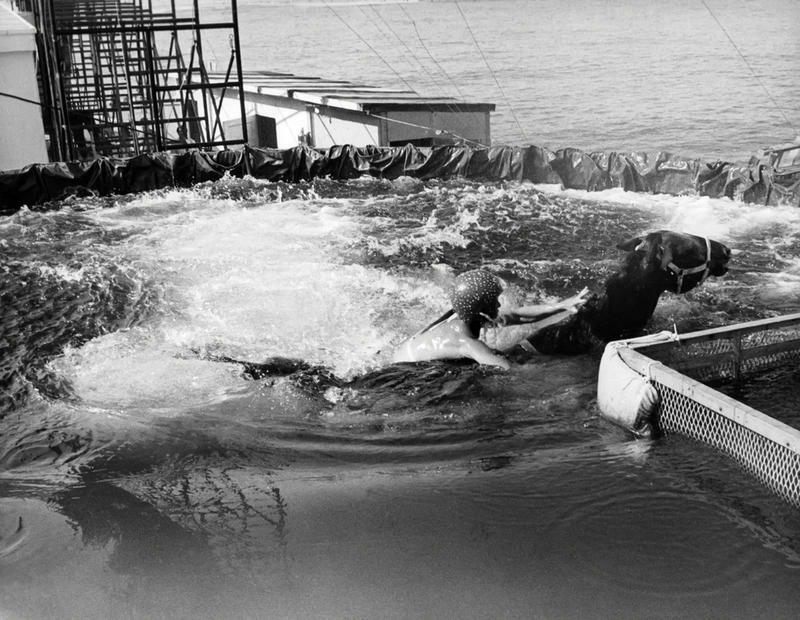 There have been attempts to revive the diving horse act but each time the controversy has proven too much and it hasn’t taken off as it had.